Brazil is a special country. If you are an expat in this country you have to pay attention to many things besides sport, girls and… you job, especially if you are there with your work. Actually, we can say without worrying to be wrong that it is a real fight for survival in Brazil. And yes, your outfit as an expat or as a tourist is important. The most important tip is to dress correctly. Yes, indeed, unfortunately, being trendy comes second when you go to Brazil. Try to blend-in and to dress like the other locals. They might seem to you that they are dressed dull, but you should follow their habits. 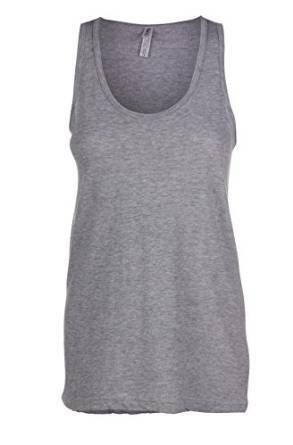 A simple T-shirt or a tank top and a pair of slippers, this is enough.